You might be wondering why one appraisal firm is more expensive than another. The short answer is that experience and credentials matter! If you think about it, anyone can give you a number. But is it a number that is meaningful? And does it make sense to pay less money for an appraisal just to get a number (that might not be meaningful)? 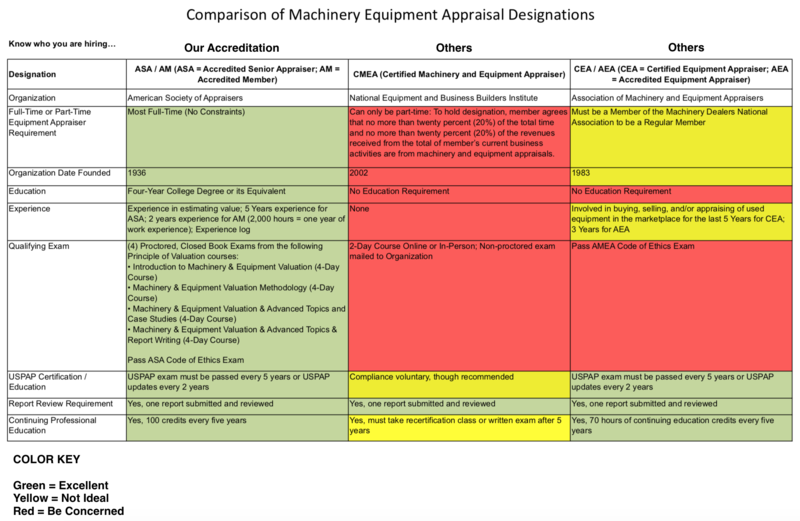 As someone looking to purchase an equipment appraisal, it is important to look at the big picture. If an appraisal costs hundreds or even thousands more than another firm, it may be worth the additional cost, especially if you have hundreds of thousands or millions of dollars of equipment. What you can do is research the accreditations of the individuals and the firm. To help, we have provided the following comparison - and this likely will answer the question on why some "appraisers" are giving you that cheap appraisal quote. 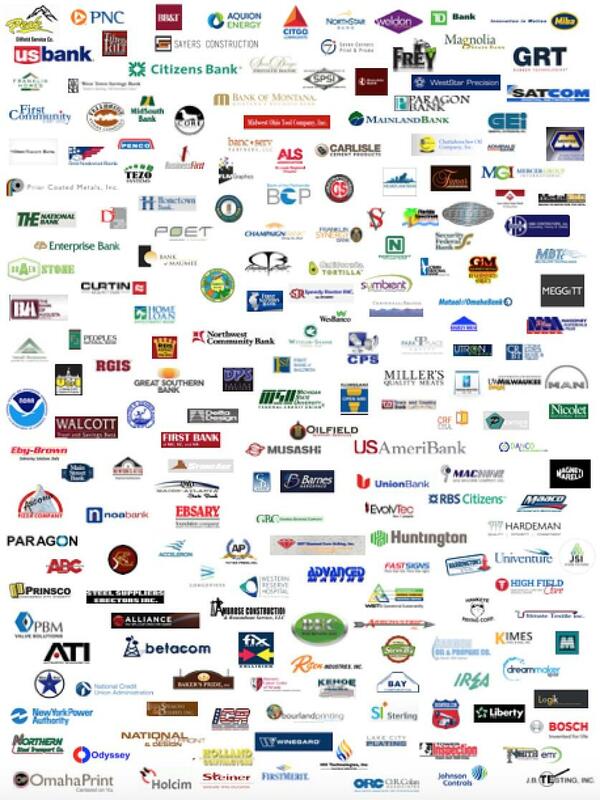 We are proud that all of our appraisers are accredited by the American Society of Appraisers. We send our employees - not independent contractors - onsite to appraise your equipment. Quality and consistency is important to us. WHAT WE DO: We help lenders, attorneys, and business owners make informed decisions related to valuation. Equipment Appraisal Services provides USPAP compliant reports for public companies and small businesses for financing and financial accounting as well as provide expert witness testimony for litigation.